Oehw I love this, you totally have the legs for a skirt like this! Love your jacket and your top and skirt are so pretty too. Great quote. This outfit is very nice. Nice outfits, I really like this boots. Your photography is always amazing! I'm loving those boots! Adore the soft grunge look! So chic! 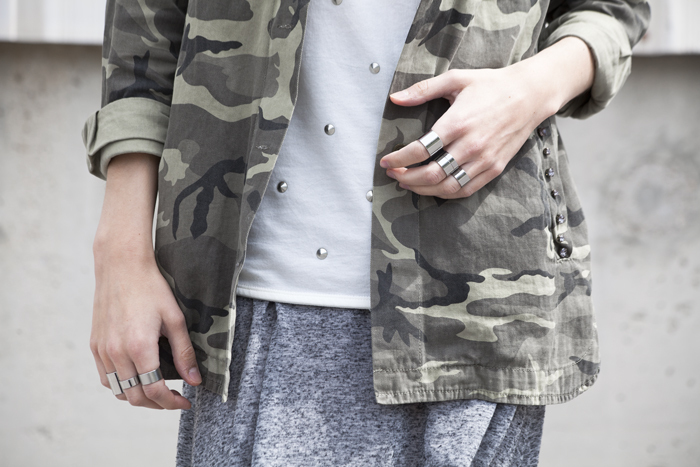 Love this urban style, you rock!! You are very pretty and stylish girl!! !